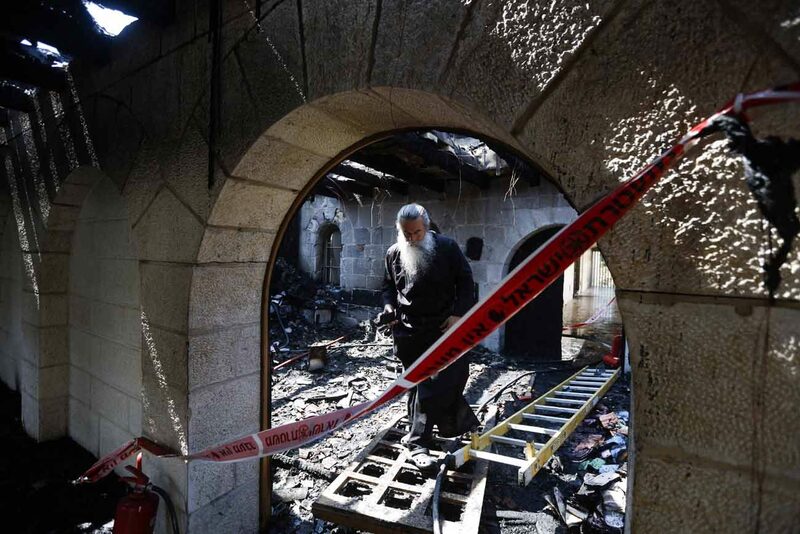 JERUSALEM (CNS) — Twenty months after having suffered serious damage from an arson attack, the atrium of the Benedictine Church of the Loaves and Fishes was reopened Feb. 12. 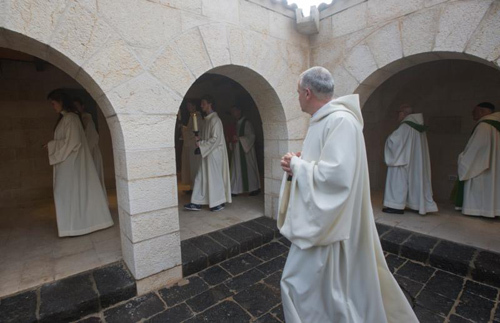 German Cardinal Rainer Woelki of Cologne, president of the German Association of the Holy Land, celebrating a Mass to mark the event. “We are bound together. We are all equal before God, and equal before the law,” Rivlin said. “The state of Israel is … deeply committed to the freedom of religion and of worship for all religions and believers. We stand up for religious freedom because, as a people, we know very well what it means to suffer religious persecution. And we stand up for religious freedom because we are a democratic state.